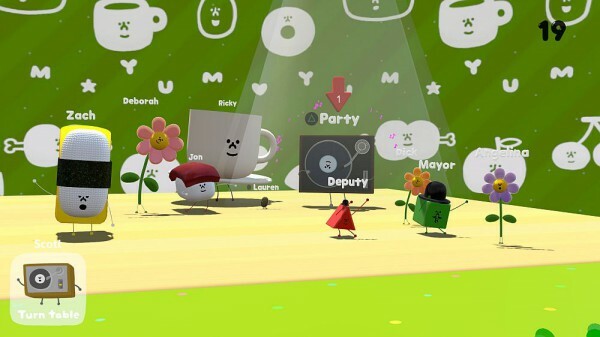 Footage of Wattam has surfaced, and it provides the viewer with the first in-game look at the PS4 game from Katamari Damacy creator Keita Takahashi. The game was announced during Sony’s PlayStation Experience event last year, and is in development at Funomena, which was formed by former thatgamecompany vets Robin Hunicke and Martin Middleton. At the time, the only footage of the game shown was of game world’s Mayor. Other characters reveals were promised for 2015, and Funomena has delivered on said promise, as you can see various inhabitants dancing around in the video. 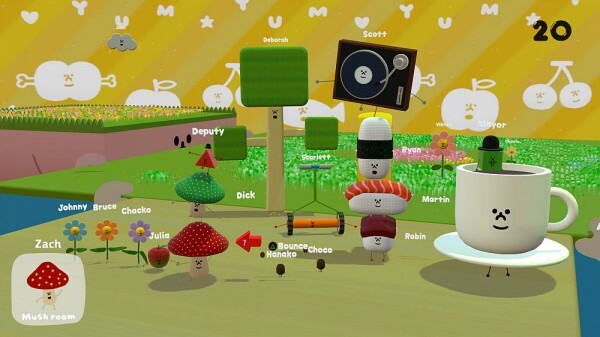 According to Gematsu, characters in the game will come to life when the player interacts with them. 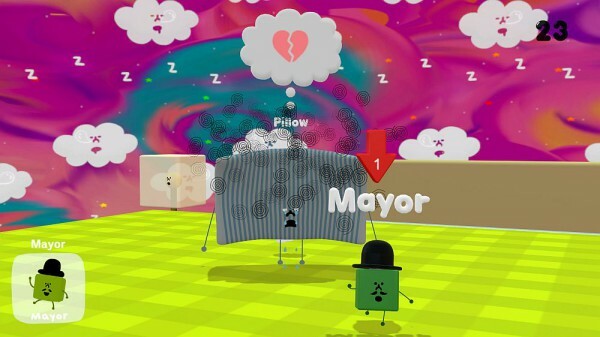 Linking at least 10 character’s hands will allow the mayor to set off the firecracker attached to his head, blowing the characters into the sky. 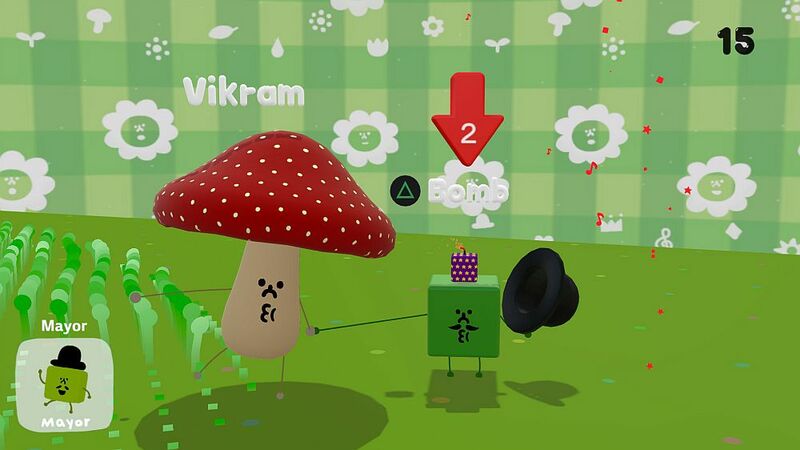 Wattam has been in development for two years, and is slated for release in 2016.